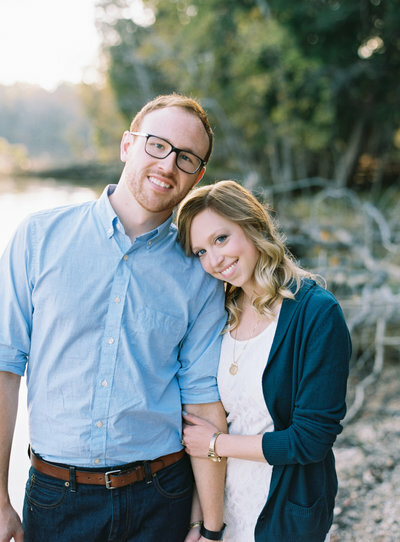 We are so excited to share Laura & Greg’s beautiful wedding with you today! I went to college with Laura and was thrilled when she asked us to be a part of their celebration! From their Chicago engagement session to their beautiful Lindley Farmstead wedding and the beautiful May weather we had, it was all just so perfect. We are loving Lindley Farmstead – they opened just last year and this was our first time shooting there. Such a neat venue! Oh, and the color palette Laura chose was lovely. So fresh and new for the 2018 season! Laura & Greg, thanks for having us! We are just thrilled for you two!